In the days before trying the Seven Summits, Kilian was busy training for the Zegama Mountain Marathon in Spain. Kilian invited Philipp Brugger, a young runner and ski mountaineer from Austria to join on the Seven Summits adventure and together they explored the trails and skiing around Andalsnes. It might sound odd, but Kilian does not consider himself as a runner. “I started running to stay fit for the winter.” Romsdalen, Norway, where Kilian has relocated, has an abundance of wild mountains to run, ski and climb in. “I enjoy that there is no topo, conditions report or skin track to follow. You just have to go and see for yourself”. The Seven Summits of the Romsdalen region in Norway, is a classic test for climbers and ski mountaineers. The Seven Summits are the most impressive peaks in the area- Juratind 1712m, Vengetind 1852m, Kvanndalstind 1744m, Romsdalshorn 1552m, Store Trolltind 1788m, Dronninga 1544m and Kongen 1614m. Most people undertake the challenge over a year or a single season. In the past a few have succeeded in completing the Seven Summits in a single day, but with the use of a car. In May 2016, Kilian hoped to complete them all in a single day without a car. When you are in the mountains everyday, in all kinds of weather and conditions, you need a lot of gear. And Kilian has plenty. One wall is for shoes and footwear, one wall is for climbing gear, and one wall has a set of shelves full of ropes and other equipment. Kilian and Philipp ascending Vengetind after more than 3500m of elevation and almost 30kms of distance. For anyone that has spent time in the mountains, you will understand that conditions that are good for skiing are also heavy for breaking trail and bootpacking. Kilian broke trail for over 500m in knee deep snow. Kilian and Philipp on the summit of Vengetind. From the summit you can see the fjords in the background which is what makes Norway so spectacular. From sea level the mountains climb straight out of the ocean to over 2000m. 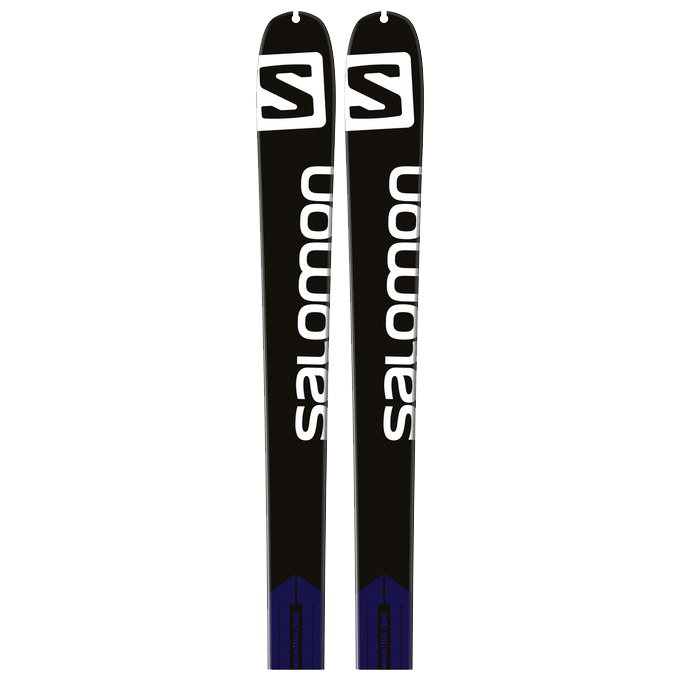 Lightweight ski mountaineering skis aren’t just for ascending. Kilian dropping into a fresh powder run in late May. 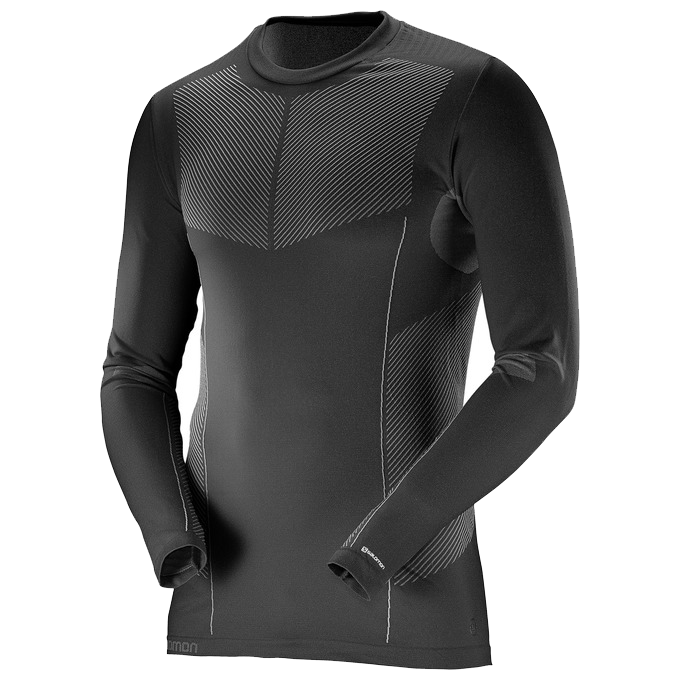 A thermal protection, with dedicated 3D fabrics for breathability, air movement and comfort, the Primo Warm Long Sleeve Crew Neck helps technical outerwear perform even better. Enough volume for an ultralight overnight, enough stability for dynamic movement, the Peak 20 is ready for year round adventures in the mountains. 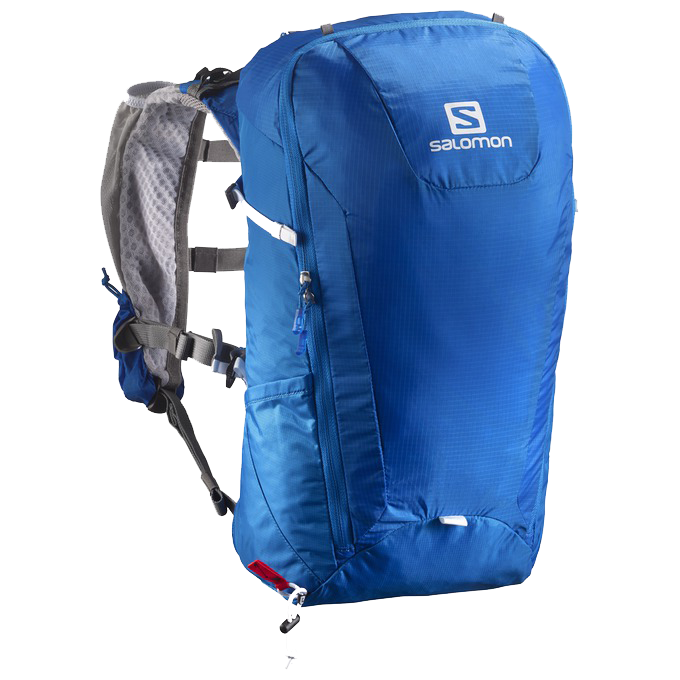 Easily changes from a snug endurance pack to a capable overnighter in seconds. 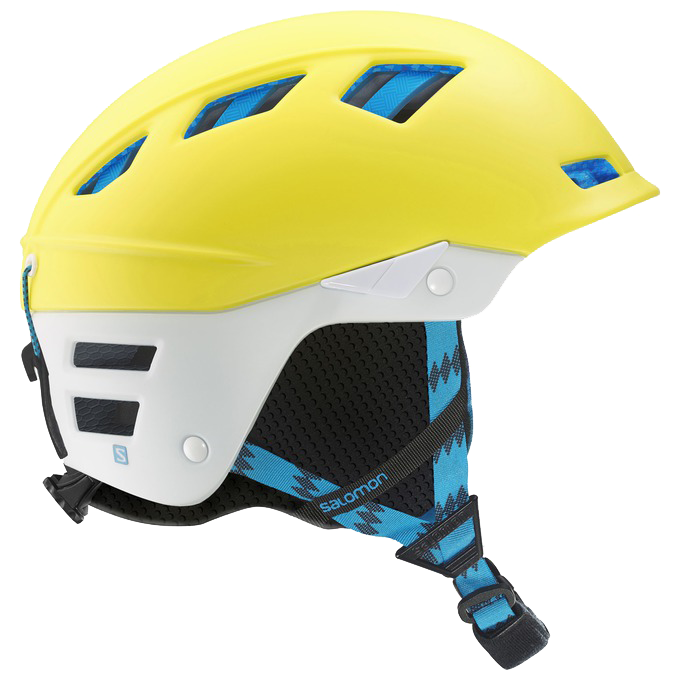 Move faster in the mountains with this lightweight, minimalist ski with protection, durability and versatility. 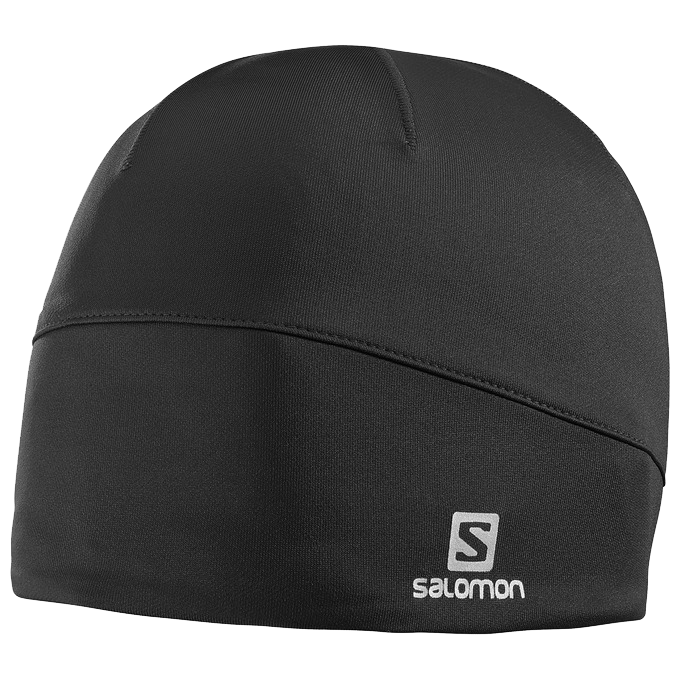 Light, packable but warm microfleece beanie, with updated design and reflective detail on the back.